Has developed her career in Human Resources and Business Operational Management for over 20 years, firstly in London and more recently within her home county of Suffolk. Harriet has worked from global corporate brands to start-up new businesses, from investment banking, media and entertainment, contract flooring to social care companies. Having initially worked in a HR role, she then moved on to more strategic managerial roles. 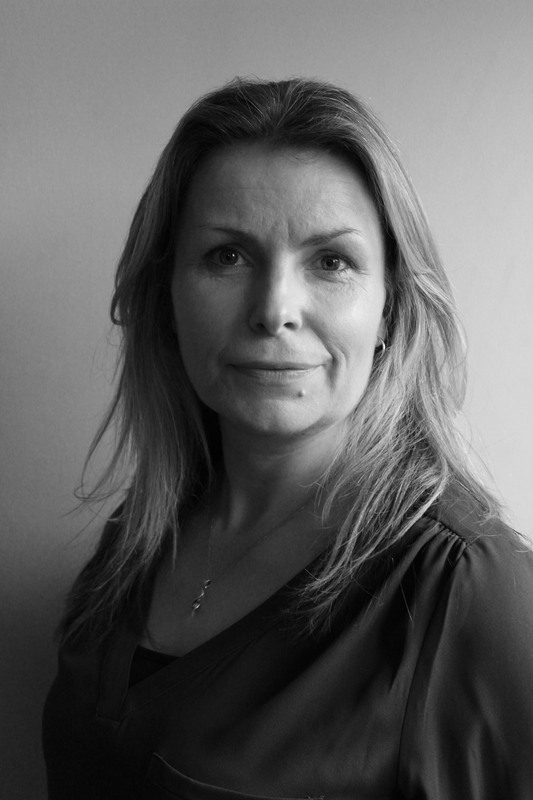 Harriet specialises in project mobilisation and implementation, developing creative resourcing solutions, establishment and implementation of in-house systems and promoting company key strengths in business development and growth strategy to achieve your company and personalised goals and objectives. Harriet has a ‘can-do’, forward thinking positive attitude with a proven track record in developing businesses. The first steps, will involve an initial visit your company to carry out a 45 minute free initial consultation, to truly understand and analyse your business needs and areas that need development and strategic support. Our overall company objective is to alleviate and reduce your pressure as a business owner / director, so you can focus on running your business successfully with a motivated content workforce behind you. If you are facing tough challenges which prevent you from succeeding in your industry and need professional support, then please feel free to contact me to discuss your needs and book your free initial consultation meeting.